DNG Construction Ltd is going from strength to strength. With countless completed building projects around the city, the team behind this dedicated company can provide you with the experience, knowledge and commitment to ensure your building project, commercial or residential, becomes a reality. 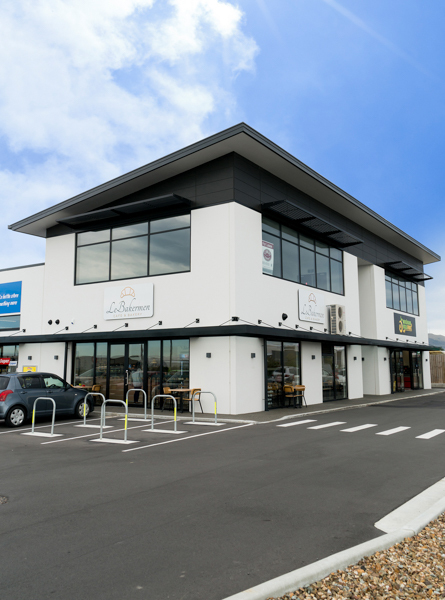 LeBakermen Café and Bakery at 187 Wigram Road offers a strong example of the level of dedication the company applies to every project. 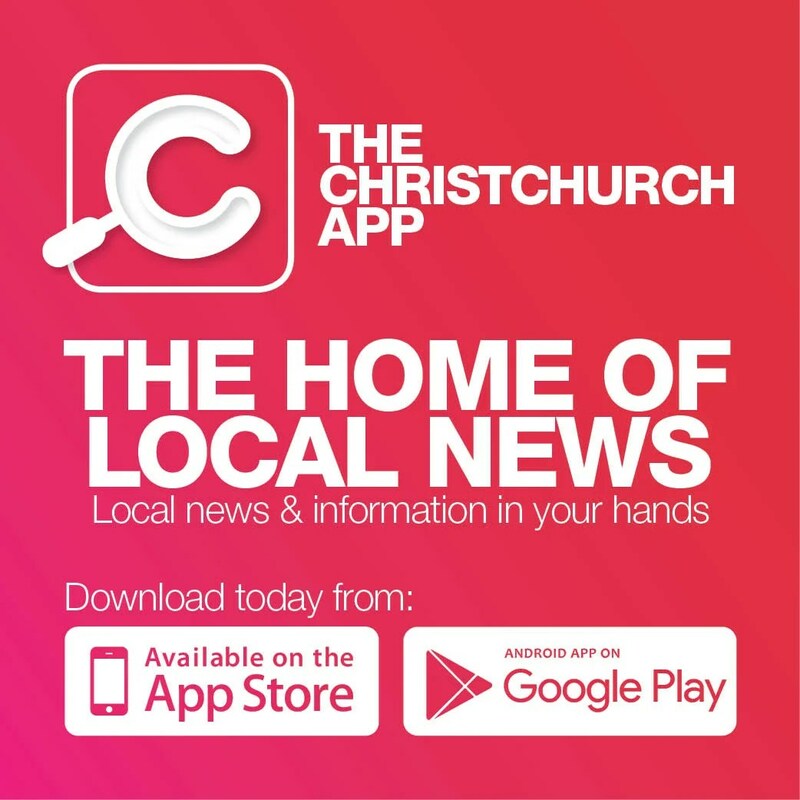 “The owner originally just wanted some help framing partition walls and installing Gib board, but soon learned we could help with organising subcontractors, mechanical services, electricians, gasfitters, plumbers and painters etc,” owner Dean Inglis says. LeBakermen Café and Bakery owner William Leung was very impressed by the company’s dedication to the project. “DNG Construction LTD has been very accommodating from start to finish. They were always one call away and ready to help. One of our ovens had no water lines connected, but DNG had them installed and connected in two days,” he says. From design, to construction, to the finish product, DNG Construction is with you every step of the way, with the capacity to handle larger commercial project, residential builds and smaller maintenance jobs, including skylight replacement and bathroom refurbishments. dngc.co.nz, phone 03-741 1490 or find the company on Facebook.